This is one of my favorite events I have ever photographed. The mix of cultures at the Epic Hotel in Miami made this event truly a one of a kind experience. 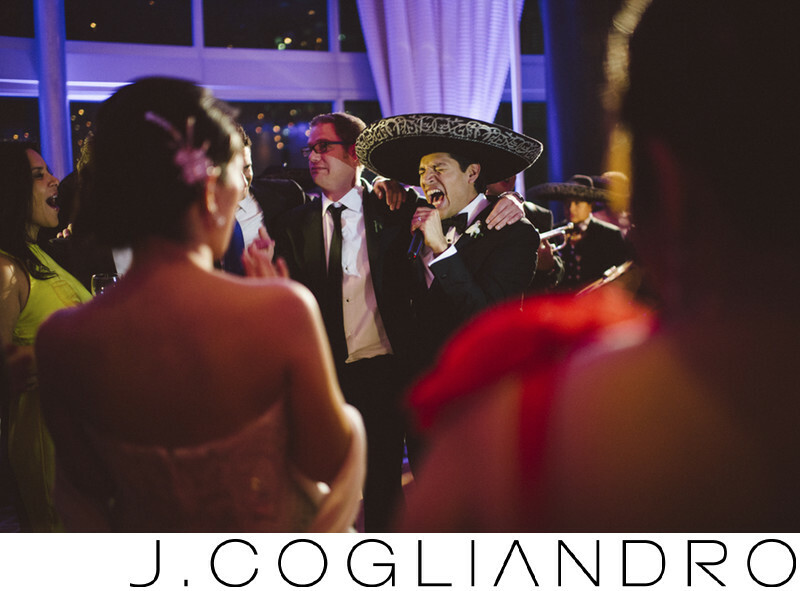 Any event where the groom bursts out into song is an event I want to photograph.